We are located in the LMR Professional Building (formerly known as Trillium), Suite 100. The building is located at the North East corner of Bullard Rd. and M-59 (Highland Rd.). 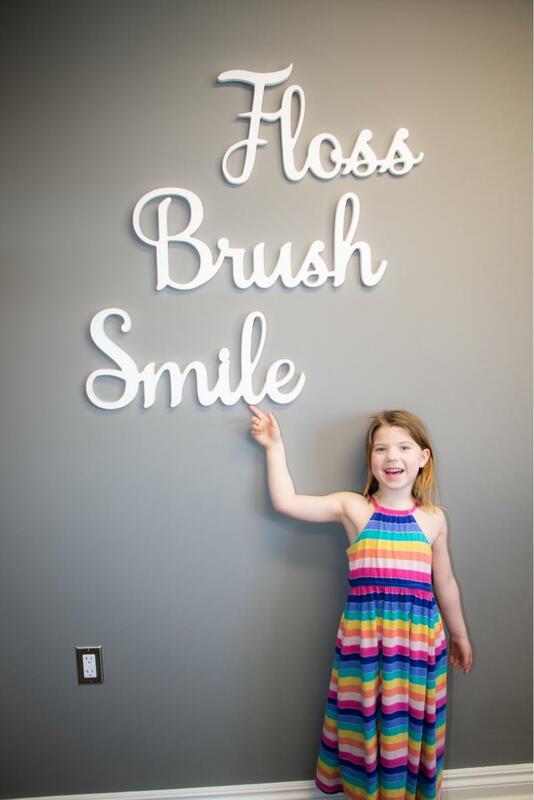 Copyright 2019 Hartland Family Dental, P.L.L.C.